Celebrate Halloween with your troop by hosting or attending a Trunk or Treat. They are tons of fun! 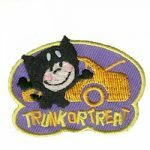 Don’t forget to order our Trunk or Treat 2018 patches from MakingFriends®.com. 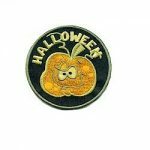 Iron on 2″ embroidered patch from MakingFriends®.com. 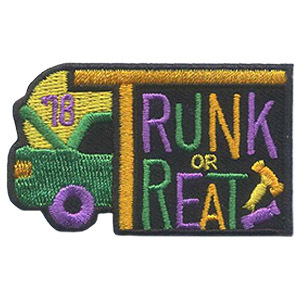 1 review for "Trunk or Treat 2018 Patch"
Such a cute patch and GREAT quality. 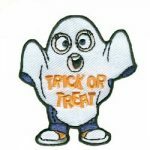 My troop loves embroidered patches, not the printed ones. This one was vibrant and beautiful. My girls picked it because they liked that it showed the actual car trunk and had the year also. We will definitely order from Making Friends again!